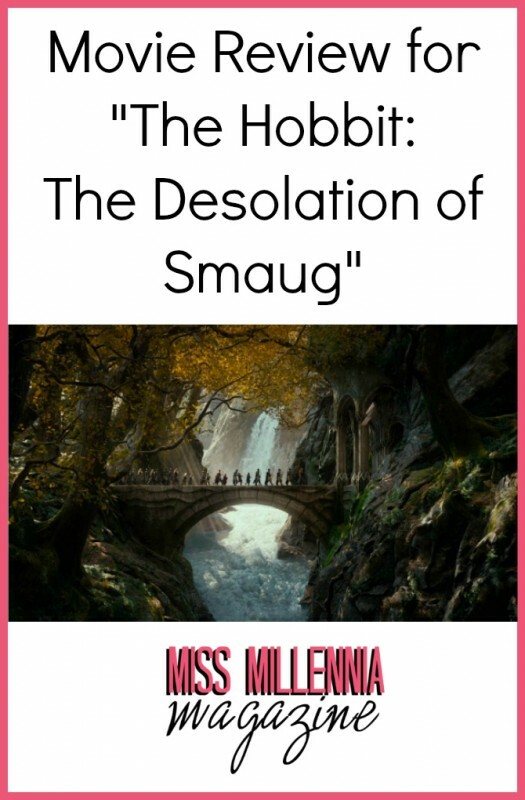 Movie Review for "The Hobbit: The Desolation of Smaug"
Thanks to director Peter Jackson, throughout the weekend, the nation was dipped into a fantasy of J.R.R Tolkien’s The Hobbit which was adapted into a gigantic, big-screen trilogy. After a year break, the second installment of Peter Jackson’s epic trilogy, The Hobbit: The Desolation of Smaug, premiered in movie theaters on December 13th, taking the audience on another adventure alongside their beloved Hobbit character, Bilbo Baggins. The second chapter picks up its narrative where the first one left off, with Bilbo and a group of dwarves continuing their quest to Lonely Mountain in order to reclaim lost Dwarf Kingdom, Erebor. Unlike The Unexpected Journey, The Desolation of Smaug provides the viewers with much more action as well as incorporation of a wider variety of fantasy inhabitants, from orcs and elves to the regular humans of Lake Town. Throughout the second installment, the audience witnesses the evolvement of Bilbo’s character, skillfully played by Martin Freeman. When thrown in one tricky situation after another, Bilbo develops courage and bravery as well as cunning and sharp humor. When Gandalf departs from the party, Bilbo manages to gain the trust and friendship of his dwarf companions on his own. 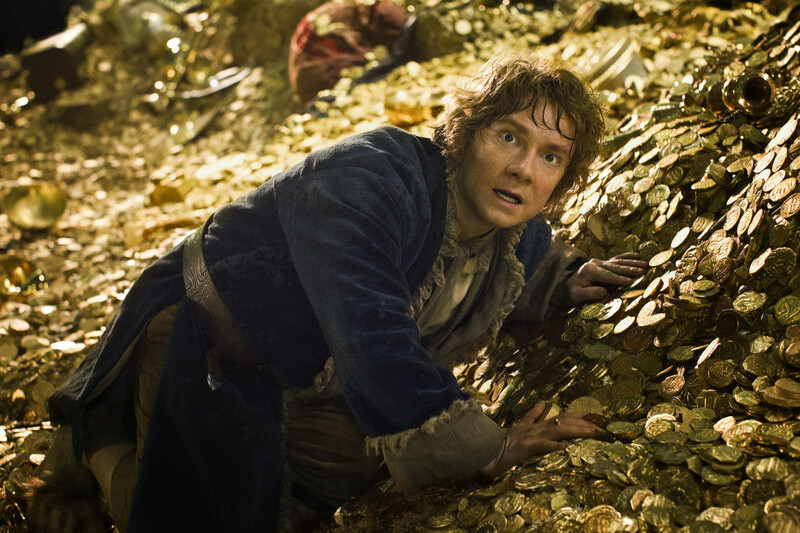 In addition, the movie shows a slow corruption of the hobbit by the precious ring, which foreshadows further development in the projected third chapter. 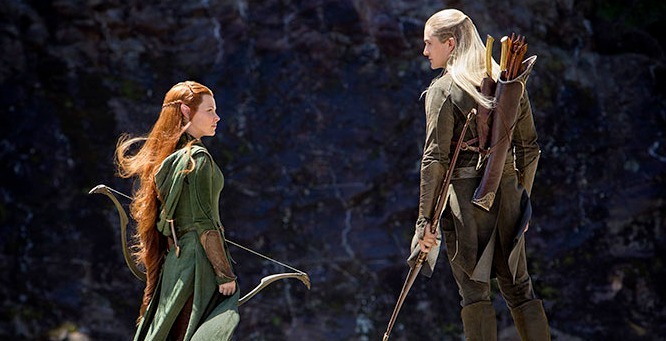 Peter Jackson also reunites the audience with a familiar character; the blond Prince Legolas, played by Orlando Bloom, and introduces a brand-new addition to elf population in face of stunning Tauriel, played by Evangeline Lilly, who inflames a love line throughout the movie. Needless to say, aside from the narrative and acting skills of the cast, the audience was left enchanted by the breathtaking and picturesque landscapes of New Zealand, where the movie was filmed, and by the grandiose special effects and graphics. The Desolation of Smaug is a great watch that allows the audience escape the triviality of everyday life for more than two and a half hours. So, if you’re looking for a couple hours of fun and fantasy, The Desolation of Smaug is for you.